When will be The Great Canadian Baking Show next episode air date? 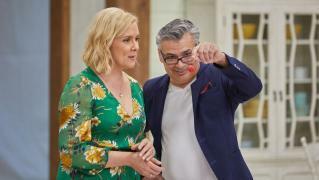 Is The Great Canadian Baking Show renewed or cancelled? Where to countdown The Great Canadian Baking Show air dates? Is The Great Canadian Baking Show worth watching? 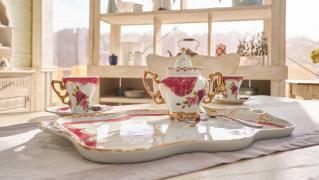 The Great Canadian Baking Show, based on the hit British format, will bring together 10 amateur bakers from across Canada to compete in a series of themed culinary challenges. 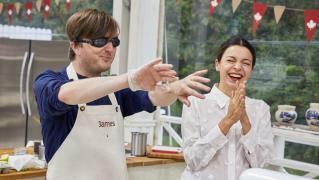 The remaining six bakers revel in Pastry Week and the opportunity to showcase their creativity. The final three bakers return to the tent for the final showdown. 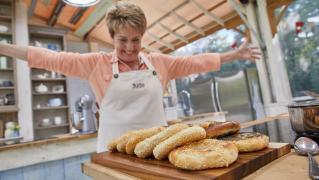 The Great Canadian Baking Show next episode air date provides TVMaze for you. 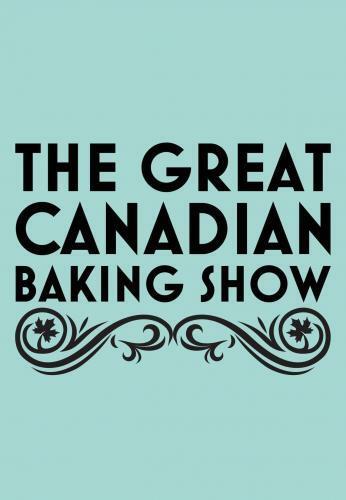 EpisoDate.com is your TV show guide to Countdown The Great Canadian Baking Show Episode Air Dates and to stay in touch with The Great Canadian Baking Show next episode Air Date and your others favorite TV Shows. Add the shows you like to a "Watchlist" and let the site take it from there.